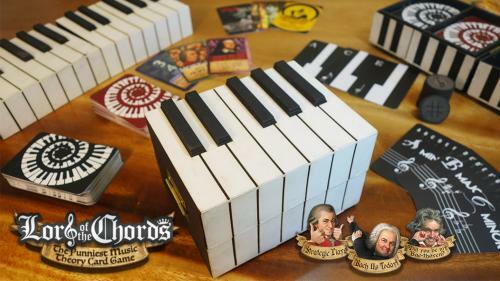 Lord of the Chords: The Punniest Music Theory Card Game! The music theory card game musicians play when they're not playing music! Major geekiness! Diminished boredom! Augmented pun-damentals!